Pro Team was established in 1987 by professionals in the cleaning industry with a focus on sustainability. ProTeam vacuums provides proffessional, industrial strength machines with their line of Wet and Dry vacuums. Whether it is in the garage, basement, or workshop in both commercial and residential settings, the name ProTeam prevails above all others. 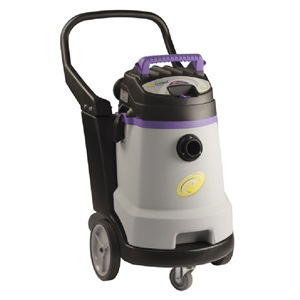 Their wet and dry vacuum line is perfect for work area messes along with restoration from floods and inclement weather. 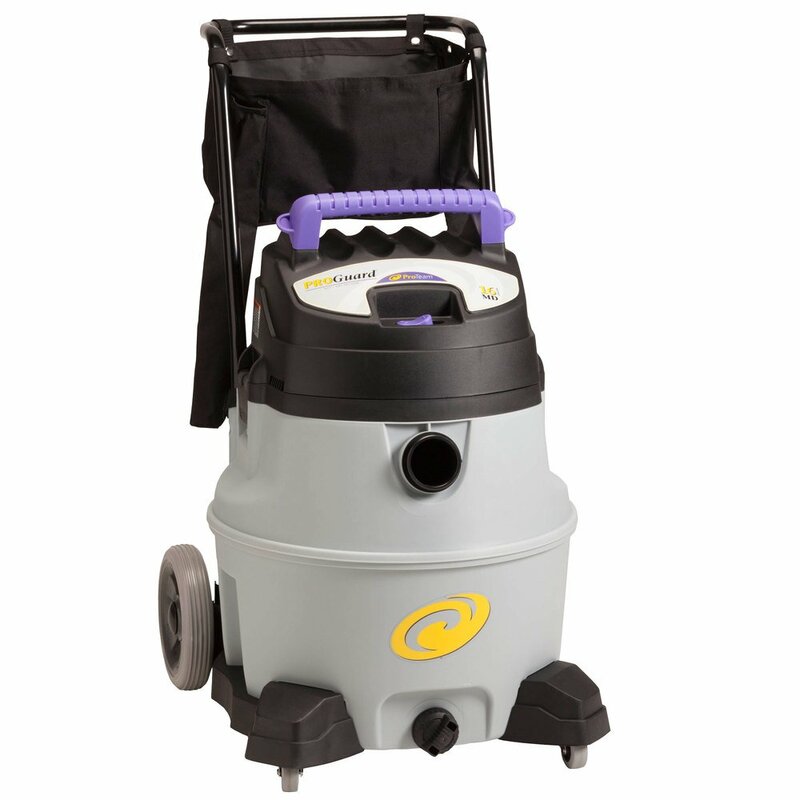 ProTeam offers a selection of new Wet and Dry vacuums that range to fit your needs. Whether the debris is large or small, ProTeam has an appropriate machine for the job. With vacuums like the ProGuard 20, with a 20 gallon capacity, 95 inch static lift and wide front sweeper, even the substantial messes are a breeze to pick up. Suggested for a variety of environments, from education to food serivce, mid-range machines like the ProGuard 10 and the ProGuard 15 are both powerful and affordable. For minor pickups, they offer both cordless and portable vacs with the ProGuard 4 Portable and ProGuard LI 3, which are perfect for residential predicaments. 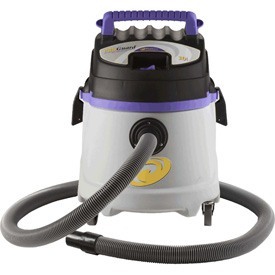 Both vacuums are powerful, yet lightweight and simple to operate.